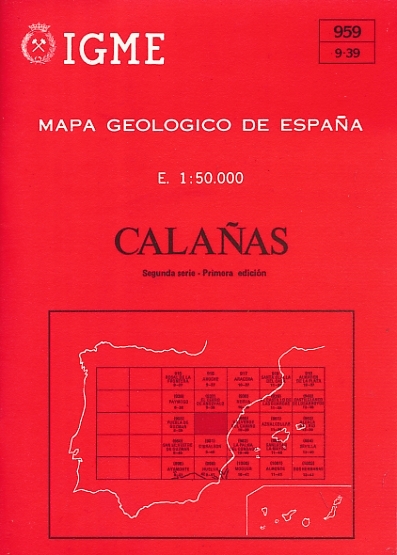 Barter Books : Editor : Mapa Geologico de España. E. 1:50.000. Calañas. 210 x 150 mm (8 x 6 inches) - 87pp + map. VG : in very good condition with plastic pockets.